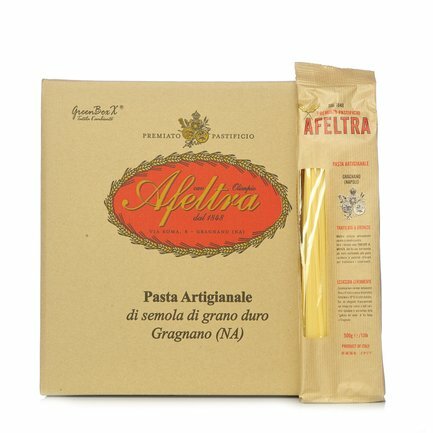 If you are looking for the secret to a truly excellent pasta dish, place your trust in the value pack Eataly has created for you. 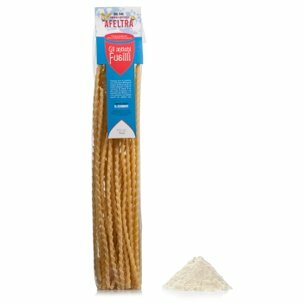 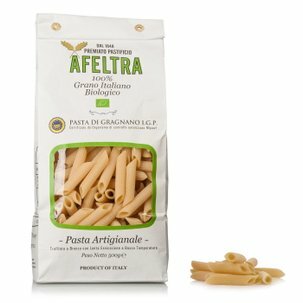 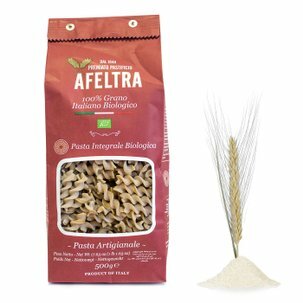 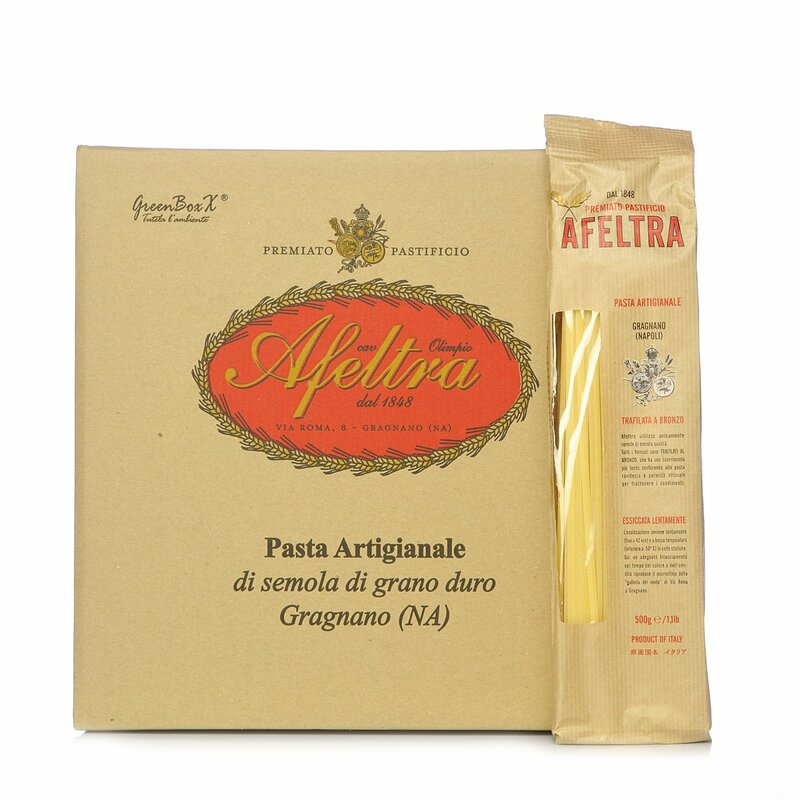 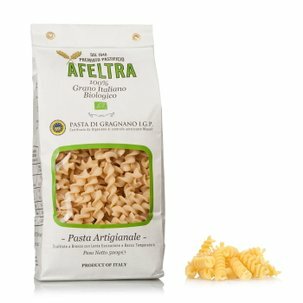 Afeltra linguine is so good because it is made exclusively with high quality semolina, so that every mouthful allows you to rediscover the intense and unmistakable flavour that only authentic Gragnano pasta can offer. 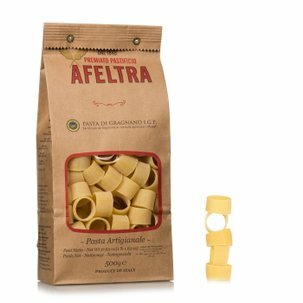 The bronze die extrusion and slow drying processes are essential steps which give the linguine the coarse and porous texture that is so important when it comes to holding condiments.